At SafeAid UK, we offer a Safety Advisor service acting as your remote Competent Safety Advisor, which helps us to assist you in meeting your legal health and safety obligations, as specified in Regulation 7 of the Management of Health and Safety at Work Regulations 1999. Any company with 5 or more employees needs to show they have an understanding of their Health & Safety obligations. SafeAid UK Limited will provide professional help and assistance with that requirement. Whats included when you retain our services? We will build a comprehensive Health and Safety Management System complete with policies, procedures, forms, checklists to ensure compliance with legislation requirements. 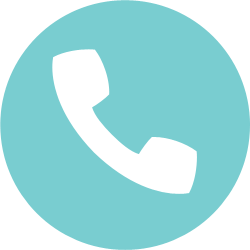 Access to telephone advice on an unlimited number of occasions throughout the year. Contact us today and discuss how we can help your business in all things Health & Safety.